A week in Alaska as boyfriend and girlfriend should be easy for them. They grew up together, even had a brief fling. What could possibly go wrong? Loved the book. 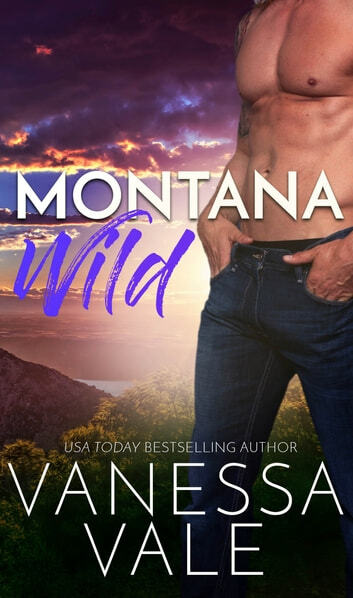 There is so much happening in this book, with the main characters being Mike and Violet and his requesting she come to Alaska to pretend to be his girlfriend because of his mother’s trying to set him up with the crazy next door neighbor. Somehow she goes from pretend girlfriend, to fiancé, to being pregnant in about three days time and then the excitement really begins. Add to this Goldie, owner of the only adult store in town, appearing in Alaska. If things start to slow down, Goldie is there to spice things up and keep everyone on their toes. The book is a great read and there is so much more going on in this book that you need to read it for yourself. I like that George, the gnome, make another appearance. This book is well written and worth your time to read and I would highly recommend it, you will not be disappointed. ...an adventure of the heart. Even the most orderly person can need some housekeeping every now and then. Violet thought she had her world all figured out, until she received a distress call from a friend. Mike is the one that got away. The man her heart can't seem to forget. A doctor in need of a little TLC instead of a match he'll regret. From fun in the sun to temptation in the wild, Mike and Violet reconnect. If only he could move on from the past then their future might be set. Vanessa Vale takes a detour into wide open spaces with a helping of bruised and battered hearts. Montana Wild is a second chance that proves to be an adventure of the heart.